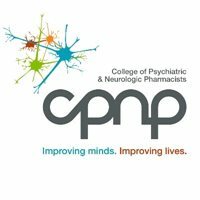 This information is being provided as a community outreach effort of the College of Psychiatric and Neurologic Pharmacists. This information is for educational and informational purposes only and is not medical advice. This information contains a summary of important points and is not an exhaustive review of information about the topic. Always seek the advice of a physician or other qualified medical professional with any questions you may have regarding medications or medical conditions. Never delay seeking professional medical advice or disregard medical professional advice as a result of any information provided herein. The College of Psychiatric and Neurologic Pharmacists disclaims any and all liability alleged as a result of the information provided herein.